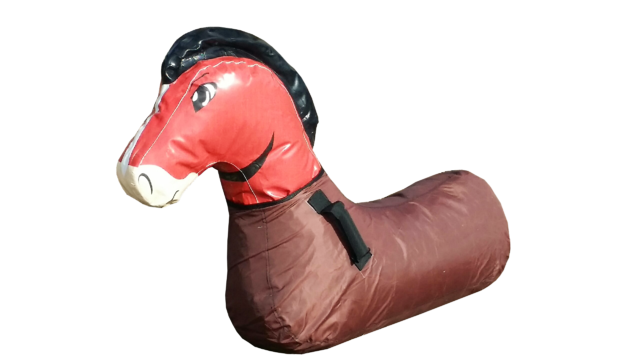 Enjoy the wiggles and smiles from the little ones with these amazing inflatable pony hopping horses as they bounce around. 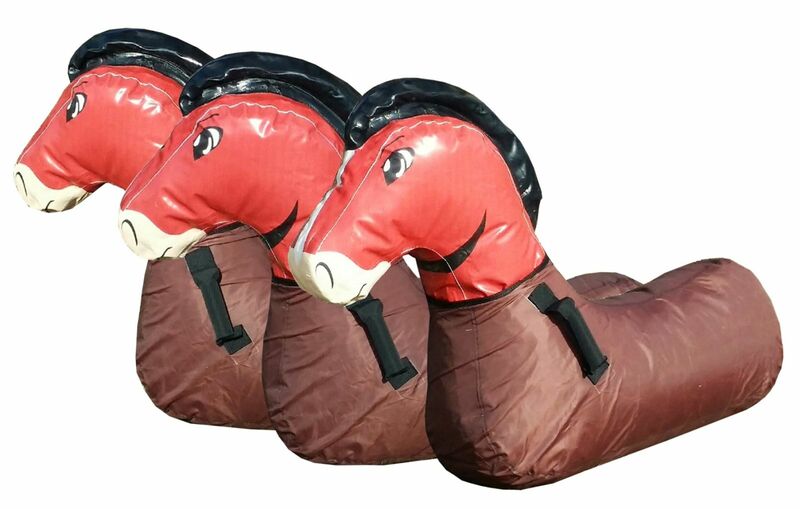 The $30 rental fee is for each horse. Add as many as you need for your activity.